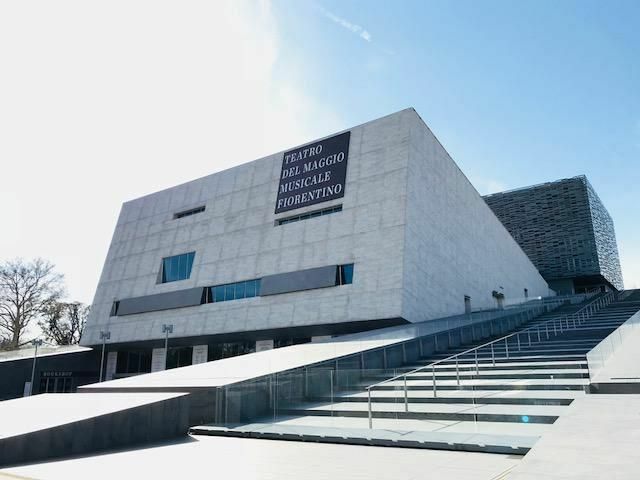 The conductor Valerio Galli and the director Denis Krief return at the Teatro del Maggio for the Puccini’s Trittico: Il tabarro, Suor Angelica and Gianni Schicchi. First performed on December 14, 1918 at the Metropolitan in New York with a substantially positive outcome, the three works together are a perfect balance of music and drama: it begins with a story of jealousy ending with a murder, then continue with a family tragedy and, only at the end, a comedy comes out. 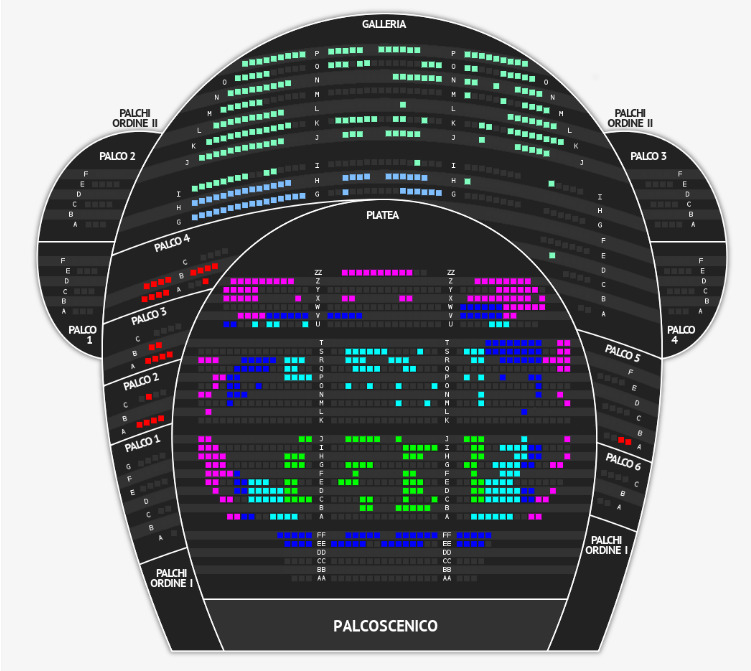 Although the works had been composed to be a unique act, nowadays they are often separated to be combined with other operas of similar theme or staged individually.